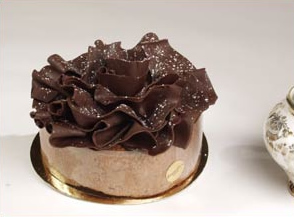 There’s chocolate mousse cakes … and then there’s a Gencarelli Chocolate Mousse Cake. No, this isn’t the everyday chocolate layer cake you’ll find at your corner grocery store! We take this delicious cake to the next level, as we do with all our desserts! One step above – that’s what we strive to be here at Gencarelli’s Bakery!